We Are Prosper, We Will Prosper. 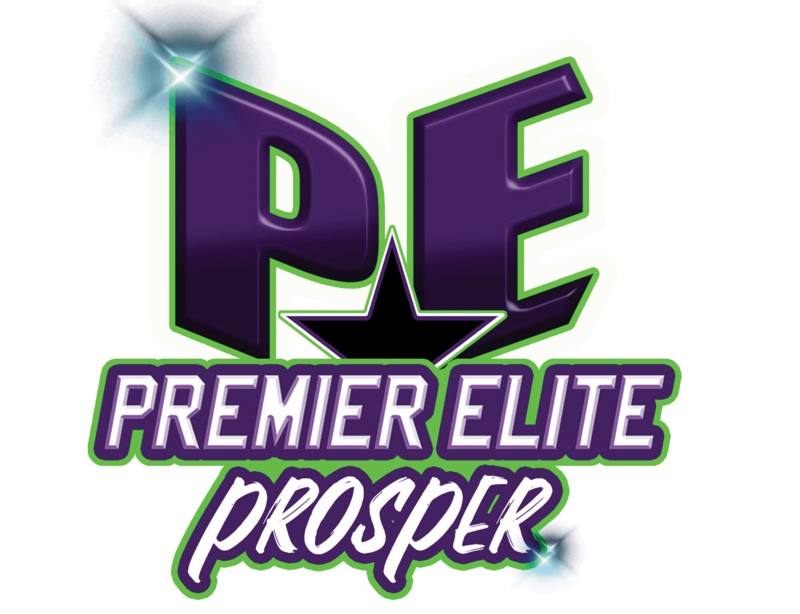 Our Prosper gym is conveniently located in the DFW area, and we have many athletes who train with us from Prosper, Celina, Frisco, McKinney, Little Elm, Aubrey & the 380 corridor, just to name a few. Want to know more about us? Prosper Athletics in Prosper, TX is dedicated to teaching young athletes to become confident in all areas of life. Contact us today to get started! Please enter your information below to receive a FREE class coupon! Competitive Sport Offered By Prosper Athletics. Offers Beginner, Intermediate & Advanced Level Parkour Classes. Focus On Voice, Motion Technique, Spirit, Run In, Jump. "The coaches are awesome! Alden loves it and is improving with every practice. Our upstairs has turned into her gymnastics arena, totally worth it. Happy Mom!!!! "